The Congress for New Urbanism just released their 2017 list of Freeways Without Futures today. The fifth version of this list is a rogues gallery of underutilized, socially harmful, and economically regressive routes targeted for highway removal. 2017 is also the first year that Oakland has made the list. Our presence reflects growing consensus both in the Town, and across the country, that the 18 lane wide space between I-580 and I-880 currently occupied by the glorified exit ramp known as I-980 has much more benefit for Oakland and for the Bay Area as a different use. ConnectOakland proposes transforming the route into a mass transit corridor, into city-owned land for housing, and into an attractive and vibrant street connection to a potential waterfront ballpark at Howard Terminal. The ConnectOakland vision is notable on this year’s list because other projects focus on highway removal to fix preexisting bad decisions, but the ConnectOakland vision not only uses highway removal to heal historical wounds, but also repurposes the space of I-980 as the key to a more resilient and more efficient transit infrastructure for the entire Bay Area. We need the support of all Oaklanders over the next decade to achieve this vision and to make this goal of highway removal a reality. Our odds are long — as of now only nine highways have been removed from North American cities, although another three will be gone by 2018. The inclusion of I-980 on the Freeways Without Futures list is a major step in the right direction since 5 highways included in previous lists have since met the wrecking ball. 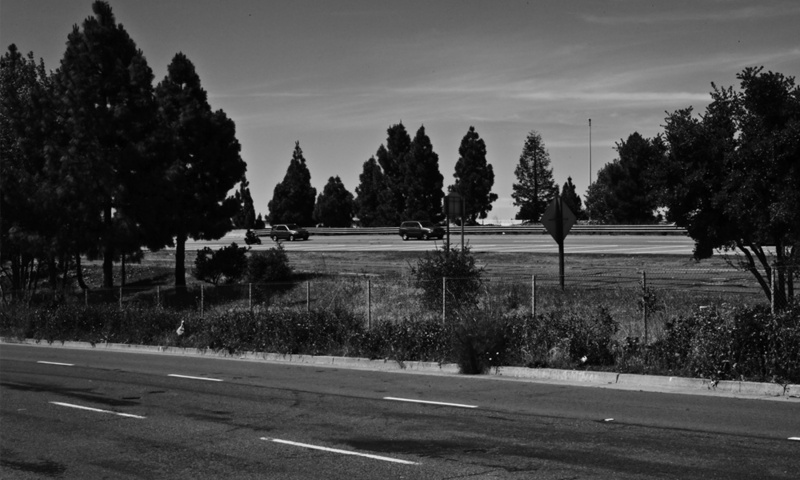 While the idea of removing I-980 has been discussed since its completion in the mid-80s, the current leading design concept came from a citizen-led campaign called ConnectOAKLAND, started in 2014 to advocate for the removal of the freeway and the reconnection of the street grid. ConnectOAKLAND’s vision would create or re-open 21 new city blocks—totaling approximately 17 new acres of high-value, publicly controlled land. It seems there are many pro-bicycle/pro public transportation people in Oakland who have a mission to make driving to destinations even more painful than it already is by developing and not adding enough parking, and now this! Yes, restructure 580/880/80 first and the talk about getting rid of this freeway! I use 980 almost every day! Don’t do it! !